The Volkswagen Golf has been voted best ‘Small Family Car’ at the Honest John Awards 2014. The award was made in London, with HonestJohn.co.uk honouring the cars that have been most popular with its users over the past 12 months. 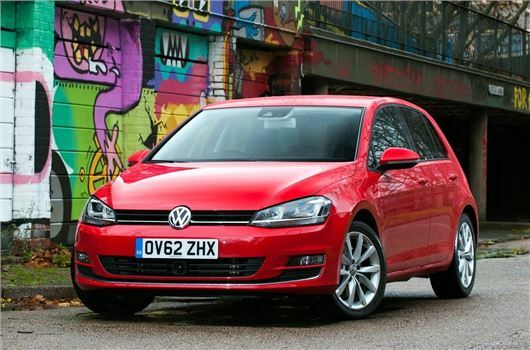 The Golf won the gong for best Small Family Car, while there were also high commendations for the Honda Civic, Audi A3 Sportback, SEAT Leon and Toyota Auris. “Winning best Small Family Car shows the enduring popularity of the Volkswagen Golf,” said Dan Harrison, editor of HonestJohn.co.uk.